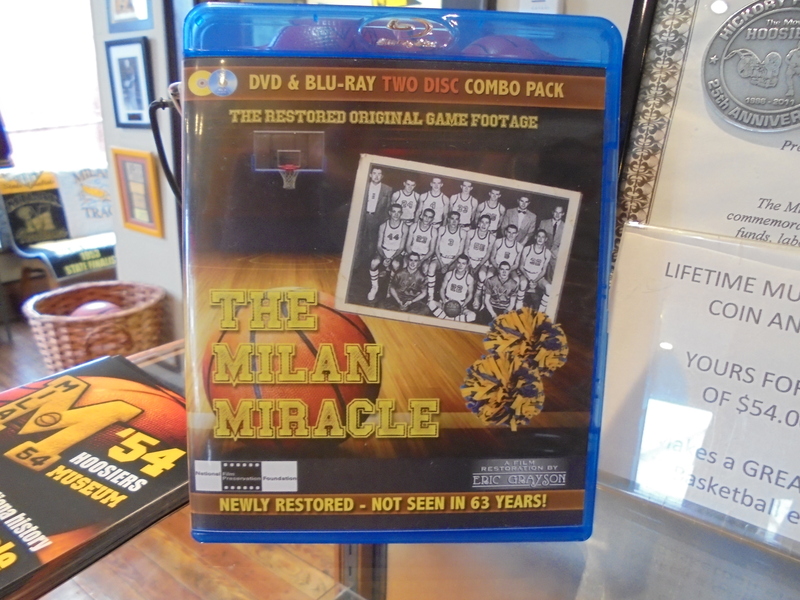 Two Disc Combo Pack of the newly restored footage of the original 1954 Championship Games. Each Disc has the afternoon game between Milan / Gerstmeyer AND the Championship Game between Milan / Muncie Central. Both games have been restored and preserved by Indiana film historian Eric Grayson using the original reels from Milan High School. This version is high resolution, and many more details are apparent than ever before. 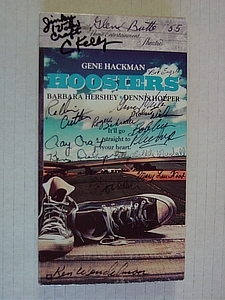 BONUS GAME–The exciting Terre Haute Gerstmeyer game has never been available with audio until now. 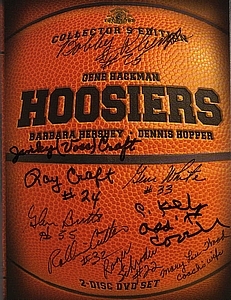 The rarely seen Milan Vs. Terre Haute Gerstmeyer game, which was the semi-final that led up to the championship later that night. Considered by many to be a superior game, this comes from a rare print found at the high school. It’s a higher-scoring game with lots of foul shots and physical action, culminating in a savage foul against Bobby Plump at the last moment. It’s amazing he recovered enough to play later. SPECIAL FEATURES The footage of these games is also enhanced with original radio broadcasts. The rare commentary was taken from reel-to-reel tape of the radio broadcasts of the games, edited to stay in sync (as much as possible) with the games themselves.